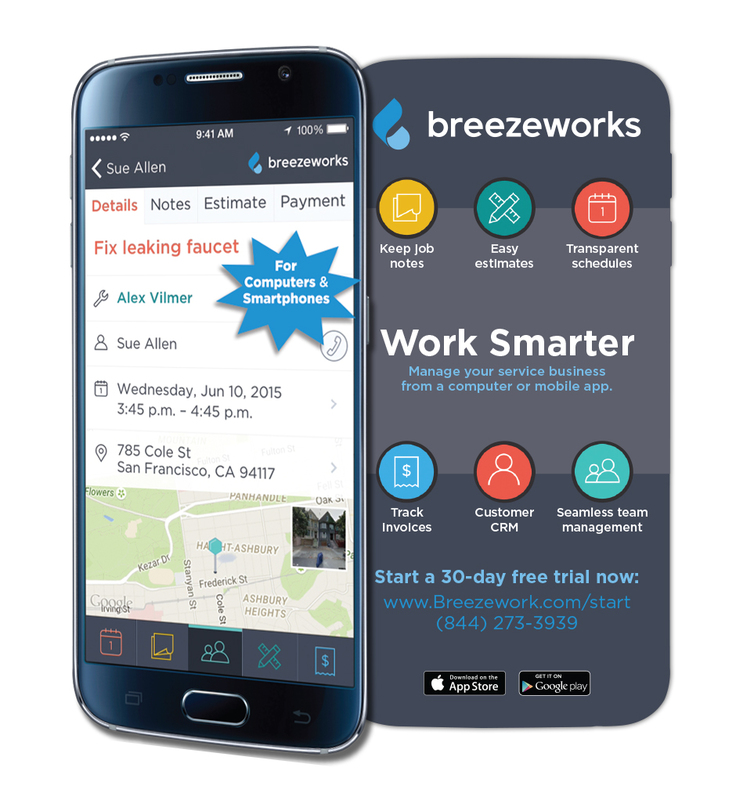 Breezeworks Galaxy S6 Promo Card | FineLine Graphics & Design, Inc.
Breezeworks is a company that enables business owners to manage their business through a mobile app. Working with the client we created a hand out shaped just like a mobile phone so potential customers could get a feel for the Breezeworks app without installing it on their phone. 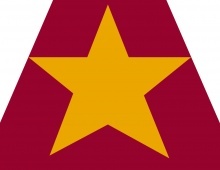 These handouts certainly made an impression and were a unique takeaway for this tech company.